Today we released a new theme to our website, Conca’s Products! Taking advantage of the weekend takes place the Tercera Festa del Trepat, where wine and art again be stars, we talk about the wines of the region, who are slowly taking as much relevance locally and internationally. Within the Denominació d’Origen de la Conca de Barberà wines have made Parellada, Macabeo, Chardonnay, boring, Tempranillo, Grenache, Cabernet Sauvignon, Merlot, Pinot Noir, Syrah, Carignan and Monastrell. 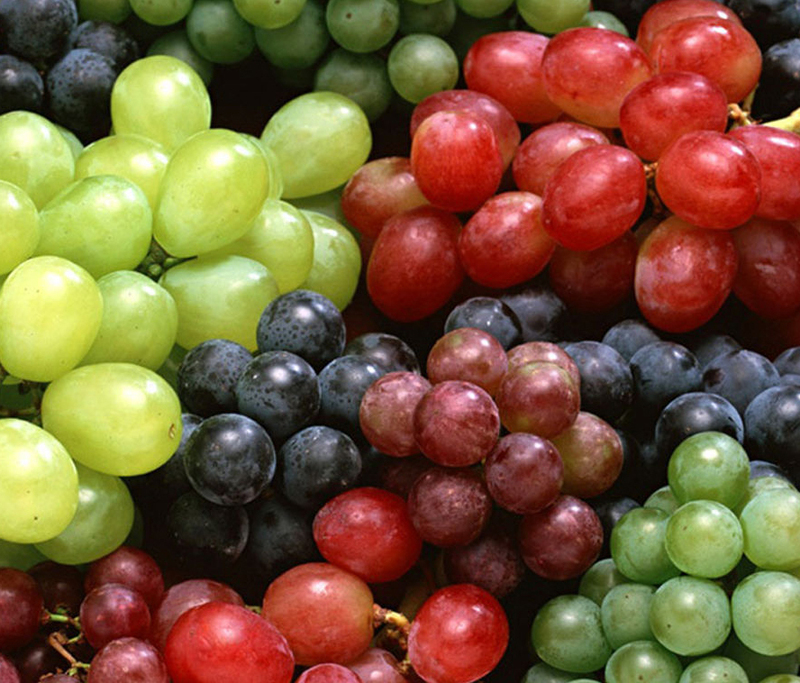 Among these varieties we highlight the boring, variety and unique indigenous red grape of Conca de Barbera. Until recently almost exclusively used for making wine and champagne pink. A few years ago also taking the consistency amazing red wines, with more and more recognition. 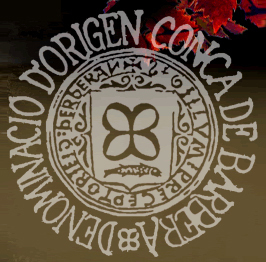 Conca de Barberà have excellent white wines, rosé, red and sparkling. We also have organic farmers do not use herbicides, pesticides or inorganic fertilizers in the vineyards and carried out only pesticide treatments that leave residues. 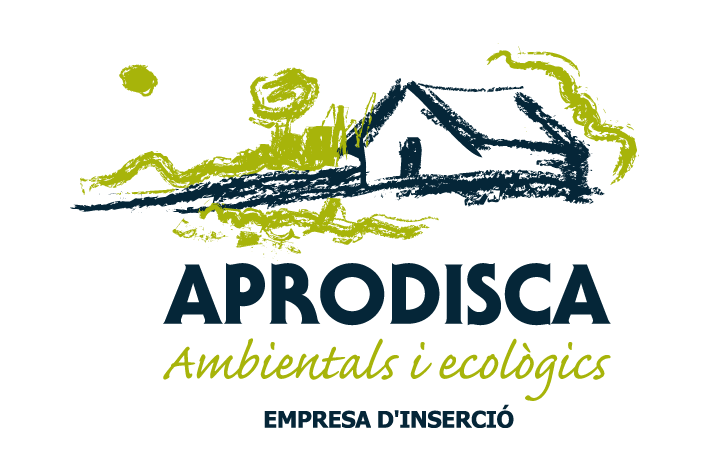 Come to shop Hortus Aprodiscae organic wines to discover the Conca de Barberà! !